With evening temperatures dipping below freezing, it’s clear that winter is almost here. We’ve already discussed the importance of getting your furnace ready for the cold weather ahead, but what about your pipes? Disconnect, drain and store garden hoses. This should be part of your fall cleanup every year. Once water inside a hose freezes, it expands, causing pressure throughout your entire plumbing system to increase. Also, if your spigots aren’t frost-proof, invest in faucet insulators. Insulate pipes in unheated spaces. Certain areas of a home — like the attic, crawl space and garage — are more susceptible to frozen pipes. That’s because heat doesn’t generally travel to these areas. Pick up foam pipe insulation for a quick and affordable fix. Beef up poorly-insulated walls. If you’ve experienced frozen pipes in exterior walls in past winters, they may be inadequately insulated. It may be worth your effort (and money) to open up the wall and add extra insulation. 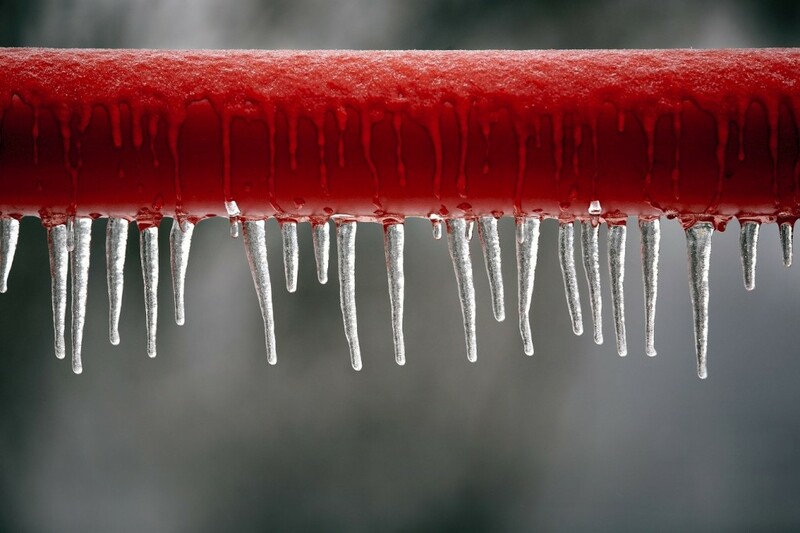 If your pipes are already frozen, head to the American National Red Cross website for tips on thawing them out. In the unfortunate event that a pipe has burst, contact Service Plus Heating, Cooling & Plumbing at 317-434-2627. 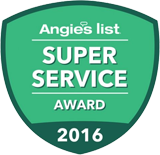 Our licensed, professional, courteous plumbing experts are here to help! For more tips, connect with Service Plus Heating, Cooling & Plumbing on Facebook, Twitter and YouTube.